All Saints is an English American movie. This movie is directed by Steve Gomer and screenwriter is Steve Armour. This move is based on drama story. Running time of this movie is 108 minutes and it will release on 25th August 2017. 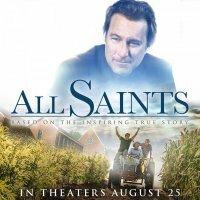 If you are looking for All Saints movie actor names, plot, title songs, photos, and videos then you can find them here. 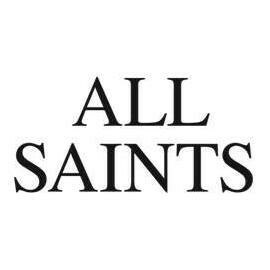 You can also find the public opinions and reviews about All Saints movie here.